The market today is awash with bountiful GPS trackers that it has become a daunting task to pinpoint the make that will work best for you. However, no need to panic as this article will later on attempt to give a detailed review of the factors to look out for when deciding to own a one for your automotive but first, let’s dig into its importance albeit on concise basis. 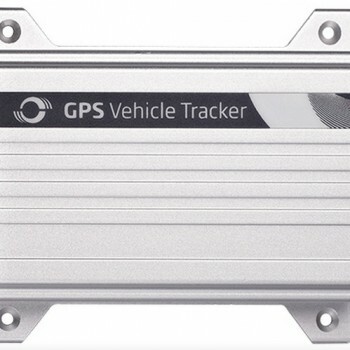 A GPS tracker is a device that has been crafted to arrest signals from multiple satellites and employ them in triangulating the exact location of your automotive. This data is then transmitted to a very secure server from which you can conveniently access using either your mobile device or a computer. 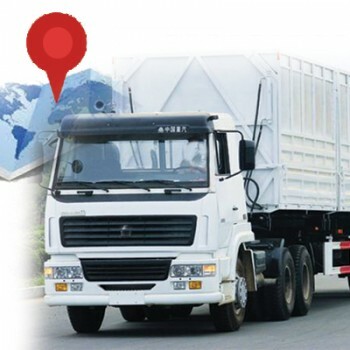 The importance of the GPS tracking technology is that it has the ability to give you up-to-date information about the exact location of your automotive whenever you need it. They are crafted to suit various age brackets and therefore it’s important that you choose one that is in tandem with your needs. In addition ensure that you seek both a tracker that is both inconspicuous and light in weight. You don’t want heavy equipment that draws too much attention from the public. The cost factor is very crucial in your quest for a GPS tracker. Choose a tracker that you can easily afford and fully understand the implications of owning them. Additionally, ensure that it doesn’t have contractual arrangements so that you do not get charged whenever you decide to terminate the service. Good GPS trackers have easy-to-navigate user-interfaces. The basic features to look out for here include a tracker that has an app for both tablets and smartphones and can send periodic alerts to your phone. Look for a service provider that offers 24/7 support so that you can be aided any time. In addition you should buy a tracker with a one year or more warranty. A tracker that updates once in 5 minutes is the ideal one for you. 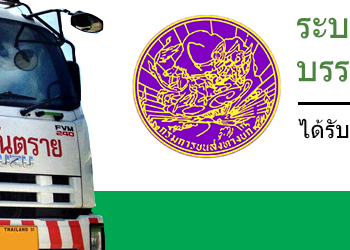 This will guarantee that the information you receive is updated and very accurate. 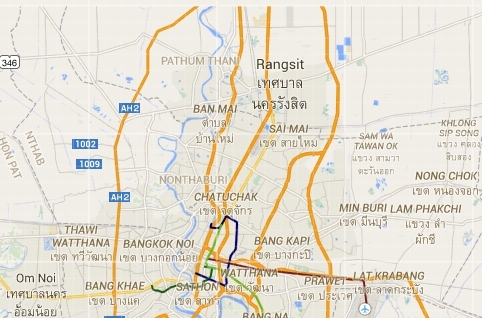 GPS ติดตามรถยนต์ มีกี่แบบ แบบไหนเหมาะกับรถคุณ ?